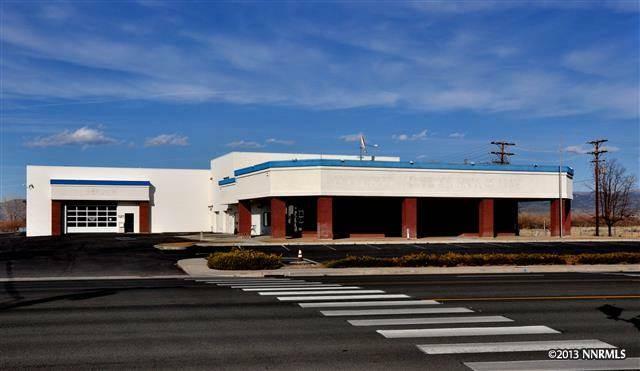 There are not many properties in Minden, located on busy Hwy 395, single use, freestanding, with plenty of visibility and parking such as this 18,407 sq. 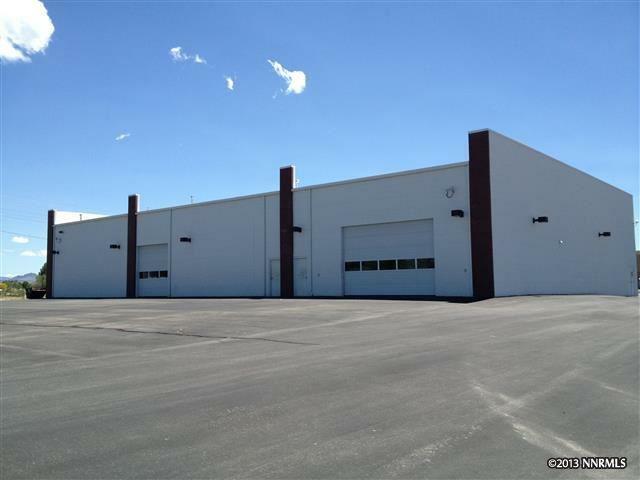 ft property. 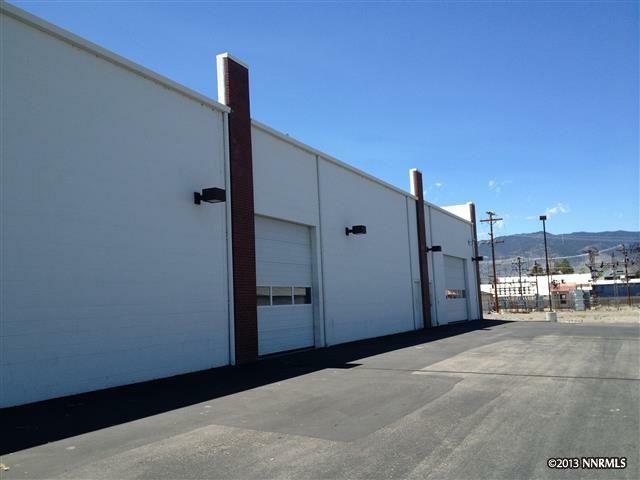 With beautiful views, this building offers six roll up doors, mezzanines, offices, storefront/showroom, storage and much more. Located across the street from the new C.O.D. Casino Project. 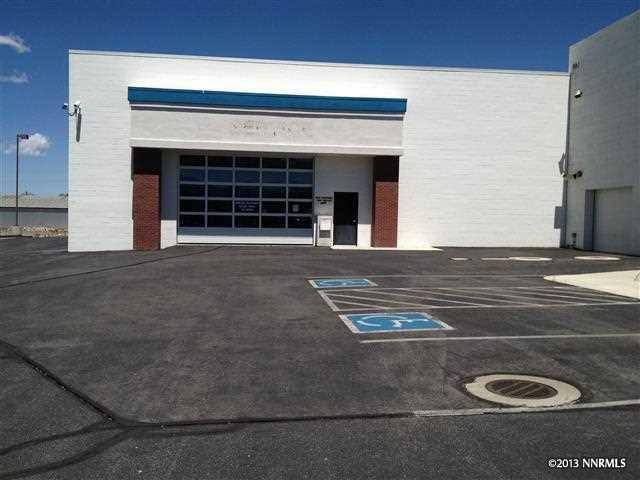 Zoned General Commercial and Service Industrial. NDOT 2014 Traffic Counts reflect approximately 21,500 cars per day.